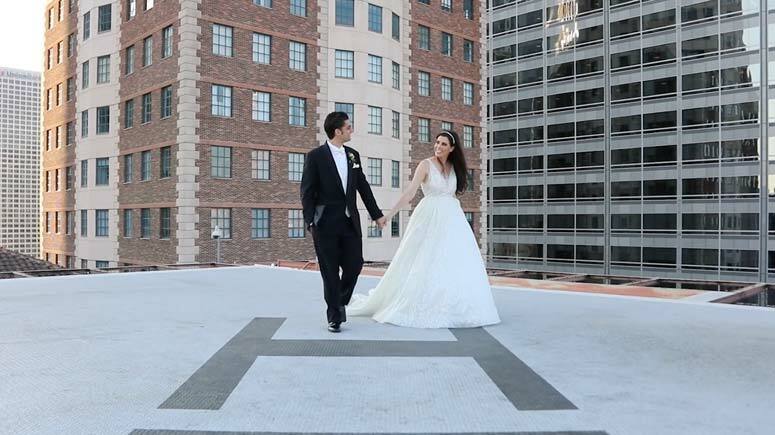 Anthology Films is a production company specializing in exquisite, authentic wedding cinematography. Our passion is creating emotionally compelling, bespoke wedding films that couples & families will cherish for a lifetime. You won’t find an abundance of filters & trendy techniques here. Rather we rely on beautiful artistry, composition, & attention to detail to tell your story well. It’s our belief that every couple needs a living heirloom to remember the most special day of their life. 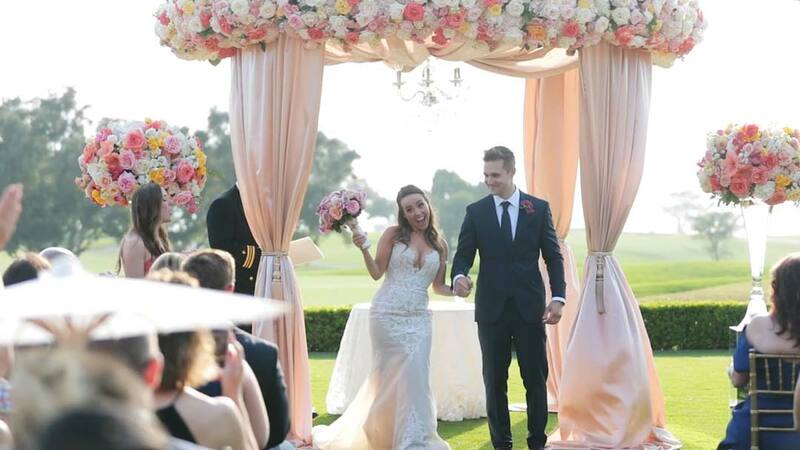 The clients we work with revolve around relationships & events that possess a compelling & moving story. Thus, most of our films are weddings & a few special promotional projects. We like to spend our days off giving back to dynamic causes around the world with our time and talents. To us, “timeless” doesn’t translate to “outdated”. We use the most premium camera, audio & editing equipment on the professional market. We’re constantly learning- updating our tools & techniques to continuously deliver the highest quality product possible to our clients. 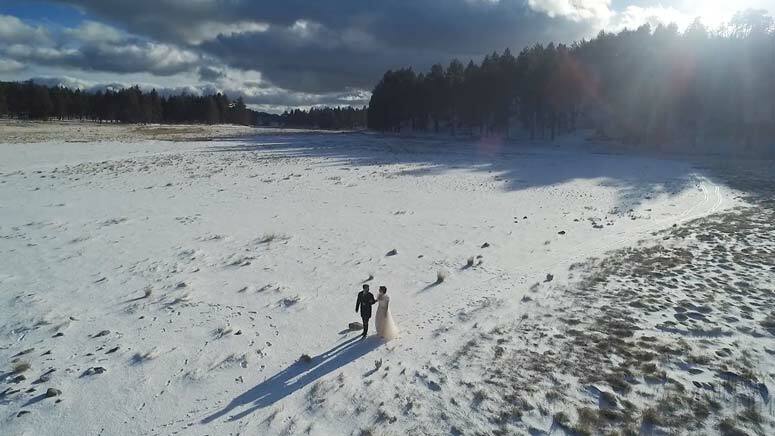 We’re fully equipped to capture not just your guest’s perspective, but also a birds’ eye view of your wedding day details in 4k resolution with our FAA regulated (safe) quadcopter. Where you are, we’ll be there. 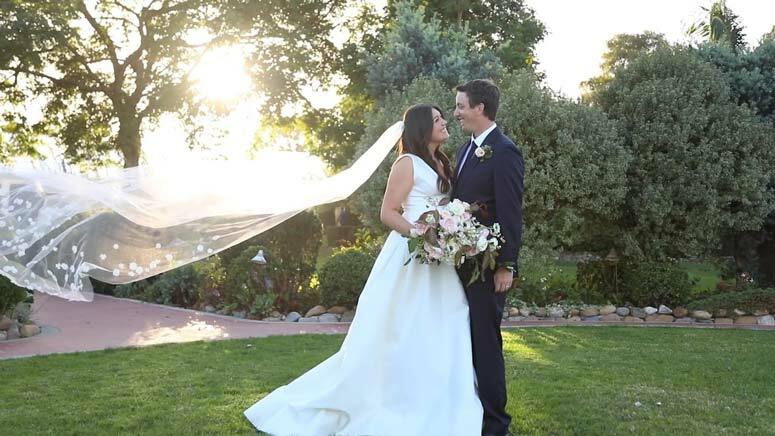 Having been to all corners of the globe with our cameras, your destination wedding is our canvas.